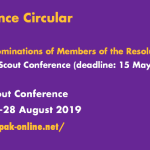 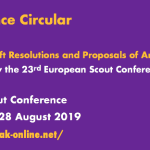 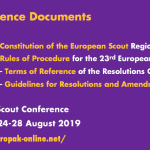 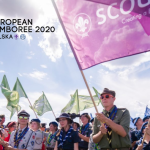 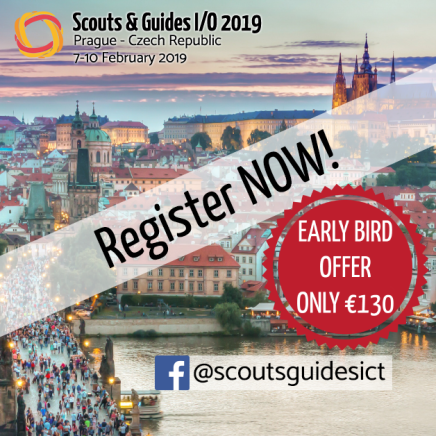 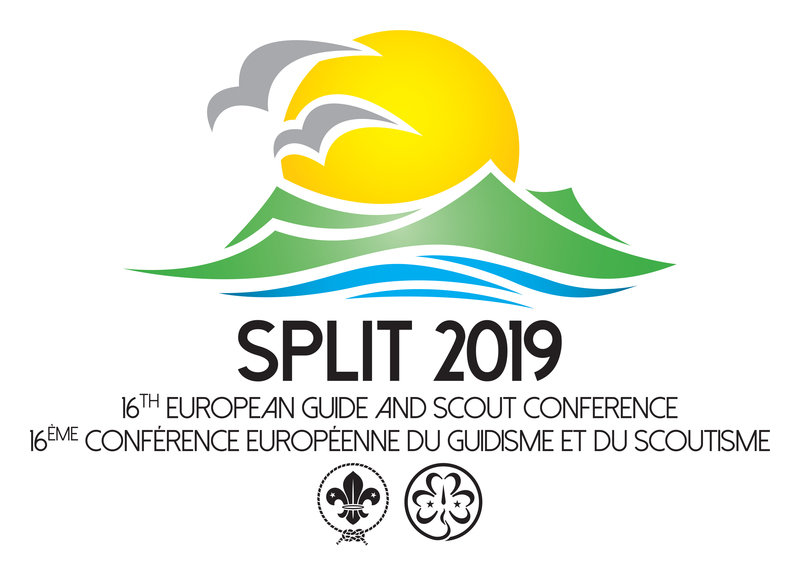 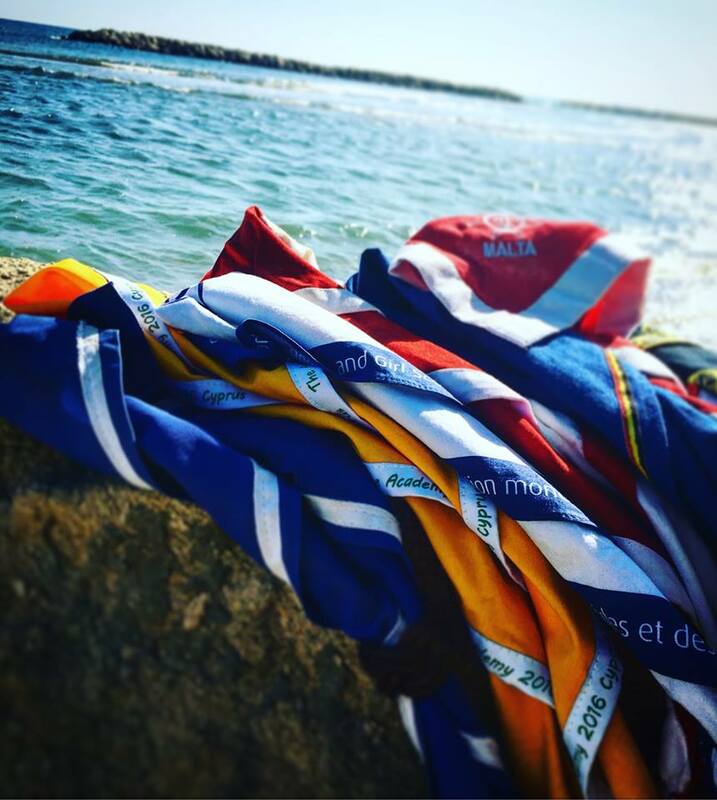 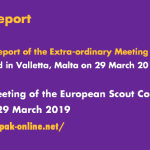 The intial dates which had been blocked for Scouts & Guides I/O 2018, which is an initiative of the ICT Network in the European Regions of WAGGGS and WOSM, could not be kept for technical reasons. 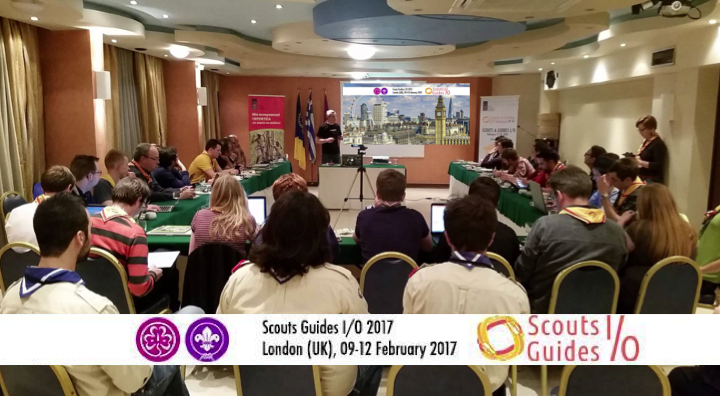 It is now planned to organise the event in Warsaw, Poland, most probably towards the end of March 2018. 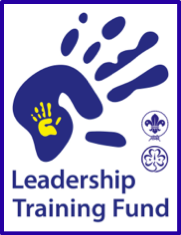 Exact venue and dates will be communicated in due course. 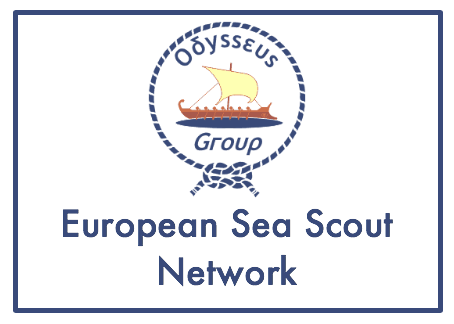 For more information, please check the website of the European Regions’ ICT Network!